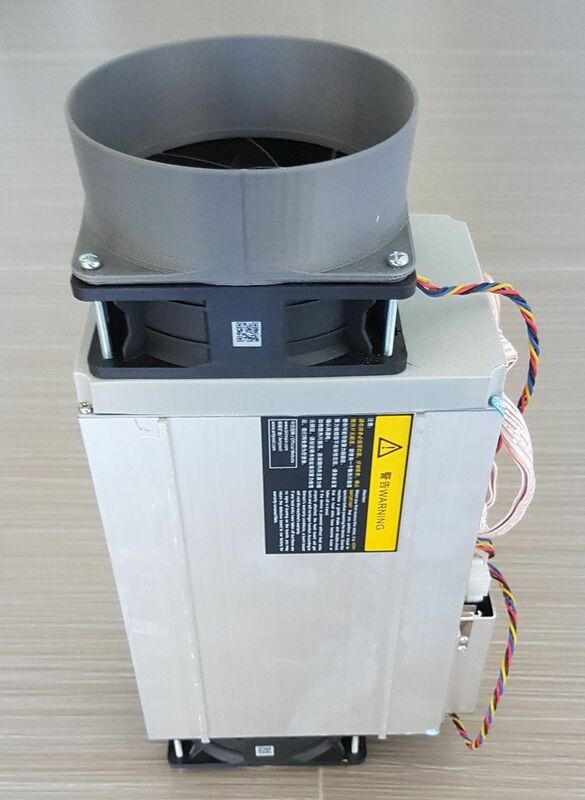 This is a cowl for the rear of the Antminer D3 & L3+ which is 165mm tall (please confirm your machines are suitable before ordering, if your machine height differs, let me know and I can modify the design for you). It allows all hot air from the rear of the machine to be extracted, including the upper vents which are not covered by the fan. 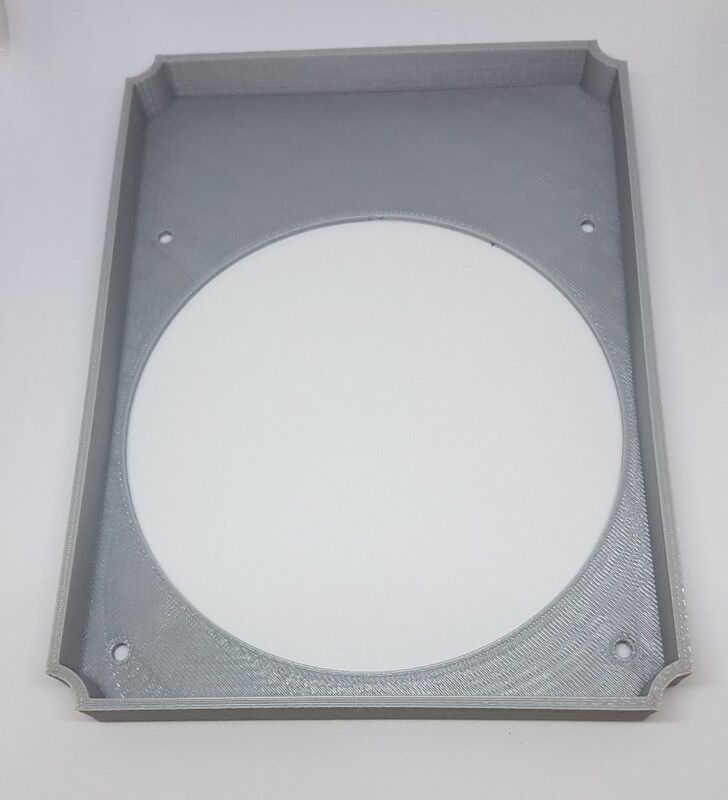 This is designed to be used with one of our fan shrouds that allows either a 125mm or 150mm duct to be connected to the fan. It comes with longer screws sized specifically to allow the cowl, shroud & OEM fan to be installed without damaging the electronics. To install, remove the screws from the OEM fan, slide the cowl between the fan and the body, place the shroud on top (taking care to align the vanes if you are using our laminar flow shrouds), and finally, install the 4 replacement screws through the whole stack.